The new sherbet flavor in The Lost Fog Collection will turn any night into an epic party. Lost Fog Neon Cream – orange, raspberry and lemon-lime all mixed perfectly in a sweet yet subtle cream and chilled to perfection. So whether you need to cool down after a long night out, or just enjoy a blast from the past after a hard day, this spot on rainbow sherbet will take you back and make you never leave… until you run out. The new sherbet vape juice in The Lost Fog Collection will turn any night into an epic party. Lost Fog Neon Cream – orange, raspberry and lemon-lime all mixed perfectly in a sweet yet subtle cream and chilled to perfection. So whether you need to cool down after a long night out, or just enjoy a blast from the past after a hard day, this spot on rainbow sherbet will take you back and make you never leave… until you run out. Lost Fog Neon Cream is an amazing combination of flavors – lemon, lime, orange, raspberry, and cream. The moment you open up, all these fruity scents fill the air. 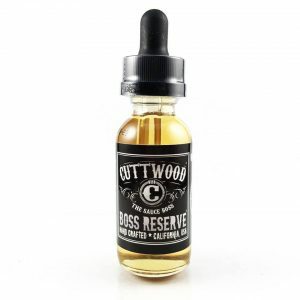 Once you inhale, you can instantly taste the refreshing mixture of fruity flavors. On the exhale, your taste buds can enjoy the citrus with subtle hints of cream. 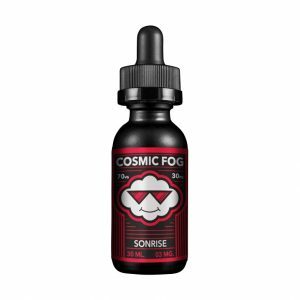 Overall, an incredible high-quality e-juice by Cosmic Fog.